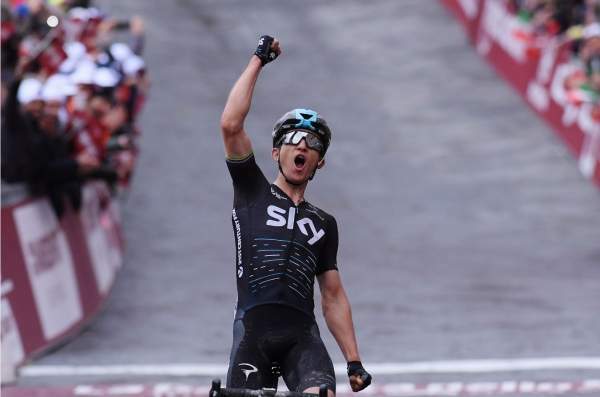 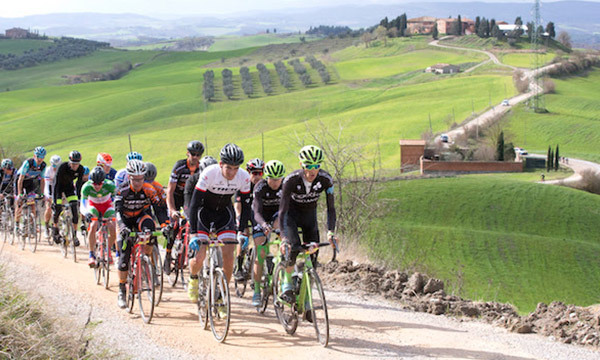 KASK and KOO celebrate partnership with Strade Bianche with KASK launching limited edition Protone KASK has once again demonstrated its support for the Strade Bianche and the Gran Fondo Strade Bianche, becoming an official partner alongside its brand KOO for the eagerly awaited first WorldTour race in Italy this year. 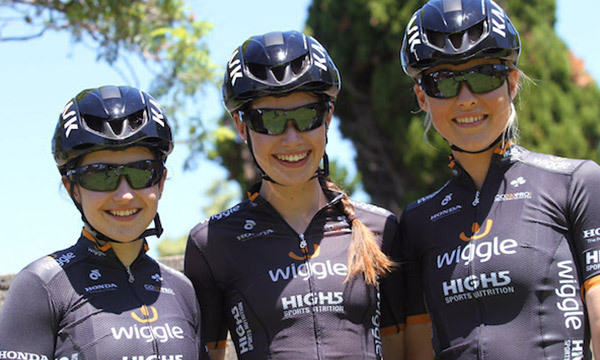 KASK are pleased to announce a partnership with Strongher, a leading initiative promoting women’s cycling worldwide. 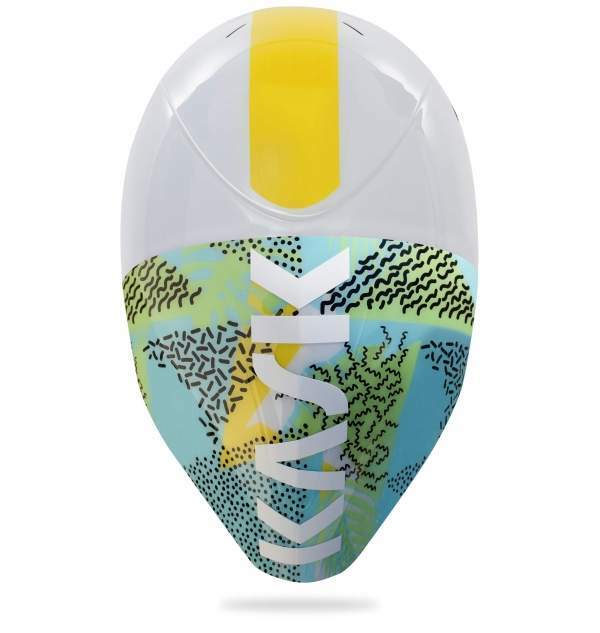 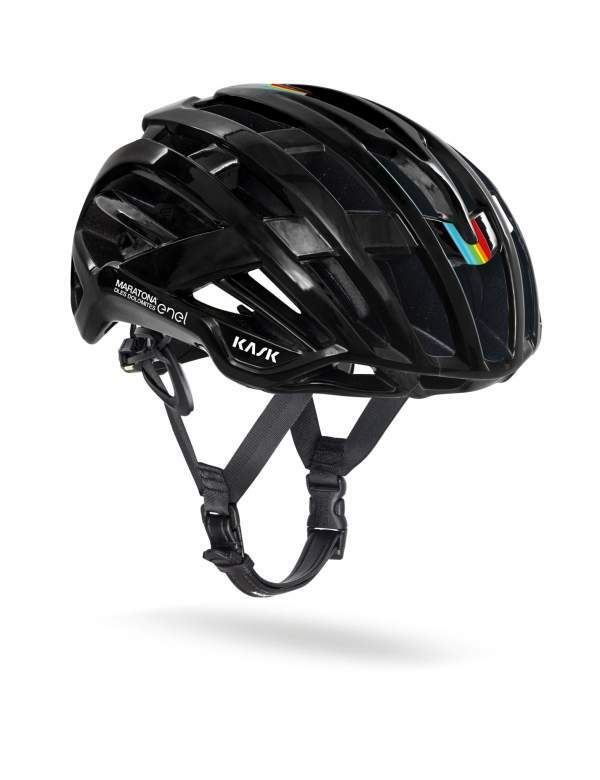 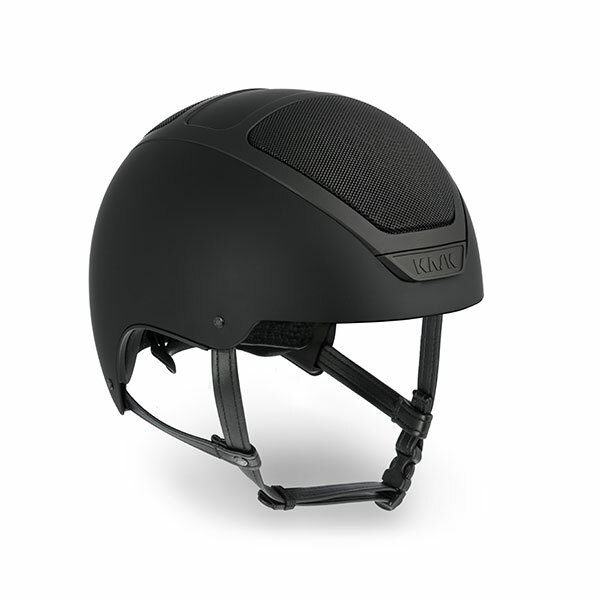 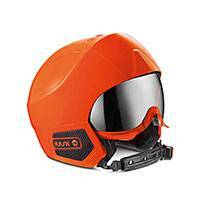 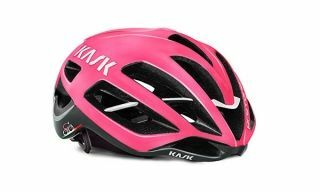 KASK support Gran Fondo and launch new Giro d’Italia helmet designs.